We don’t believe in ‘one size fits all’ brows. Brows are unique to you – your tone, your style and your personality. 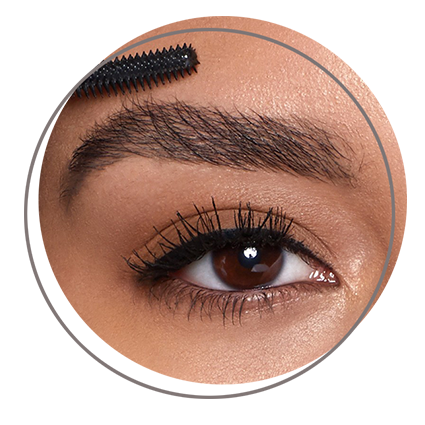 We’re passionate about helping you achieve your brow goals, whatever they may be. However, finding your brow finish on your own isn’t always easy. 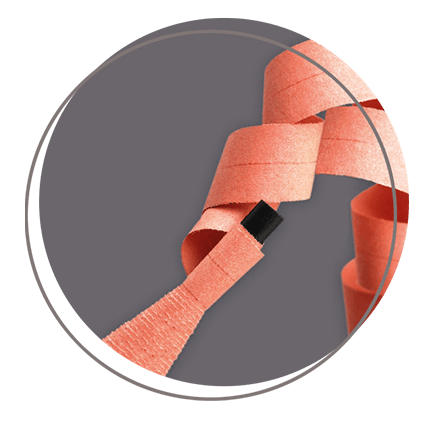 With so many products, trends and styles out there, how do you know what’s right for you? That’s why we’re here to help. Whether you love a power brow or prefer to keep things natural, we’ve got a product to suit you. 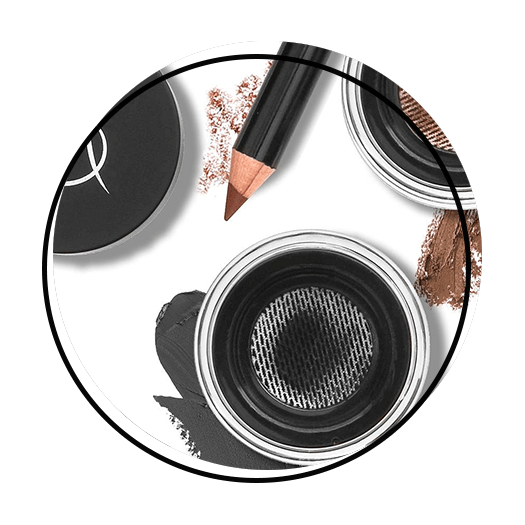 From pencils to powders (and so much more), you’re sure to find your brow finish. 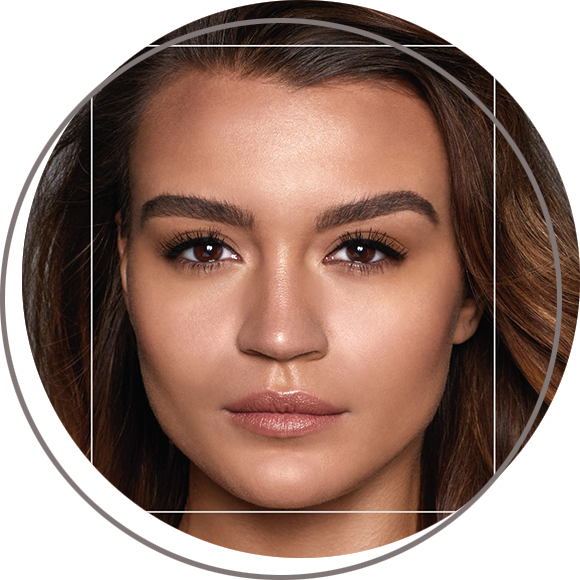 Did you know that your face shape plays a huge part in finding your perfect brow shape? Don’t worry, it’s not as confusing as it sounds! Here are our top tips for a brow that flatters your face shape. Finding the perfect brow shade is the secret to natural looking brows. We’ve got some top tips to help you meet your match. Leave your perfect brow finish to the experts. Find your local HD Brows Stylist by heading to our salon finder. With over 10,000 Stylists across the UK, you’re never far from your nearest brow expert.